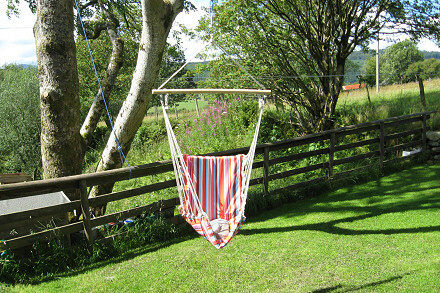 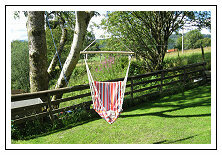 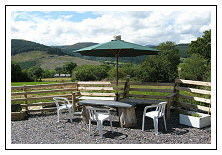 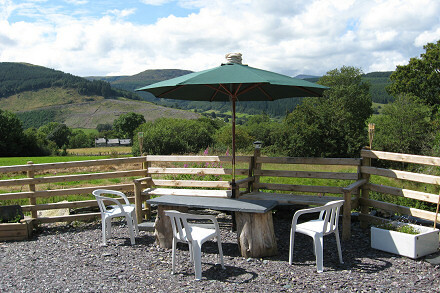 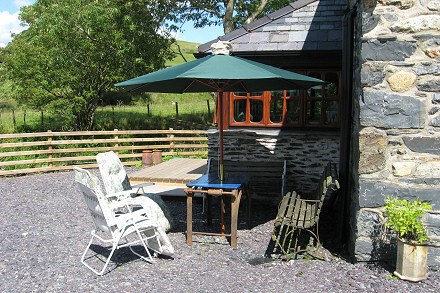 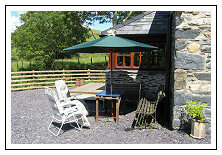 The grounds around Bron-Nant offer many places to relax and enjoy the expansive views of the countryside! 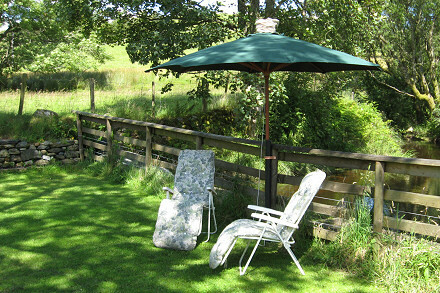 The Mountain pool next to the Cottage is filled by the stream from April 1 to Nov 1. 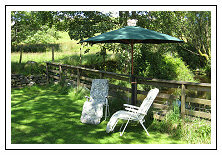 It is allowed to empty in the winter months so that the silt disperses and prevents flooding.